Trustworthy, honest and reliable. 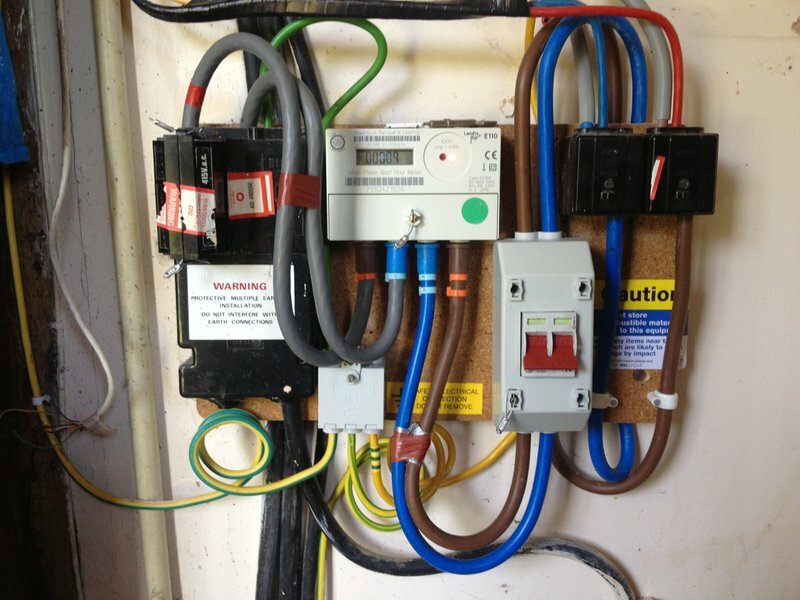 Elec-Hicks has a pride in his work, it being neat and tidy and well finished. A reliable time keeper. We are delighted with his work! Darren was friendly, reliable and very conscientious. Work was completed to a high standard. Have no hesitation in recommending him. It's good to know this quality of work and service still exists! Found Darren very professional in his work and he explained what he was doing very plainly. He carried out the work as required and was very pleasant and polite. Job was completed as promised and left with no mess. Have already recommended him. Have used Elec-Hicks on several occasions. Now always a prompt and highly professional service. Friendly, polite and nice to deal with. Would highly recommend. I've used Darren on two occasions and he's a fantastic guy,very friendly and approachable. First time was for an electrical emergency and he arrived when he said he would and didn't rest until he'd resolved the problem. 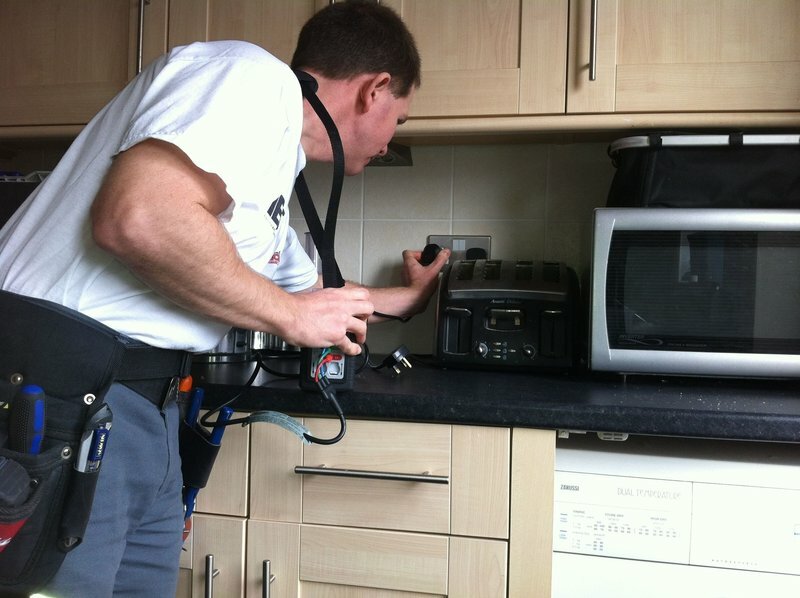 The second occasion Darren fitted an electrical unit and again he arrived on time and his workmanship was excellent. He he thorough and professional and tidied up afterwards. His rates are most reasonable to. I would recommend Darren to anyone requiring electrical work. His abilities and up-to-date knowledge ensure that all requirements are achieved. 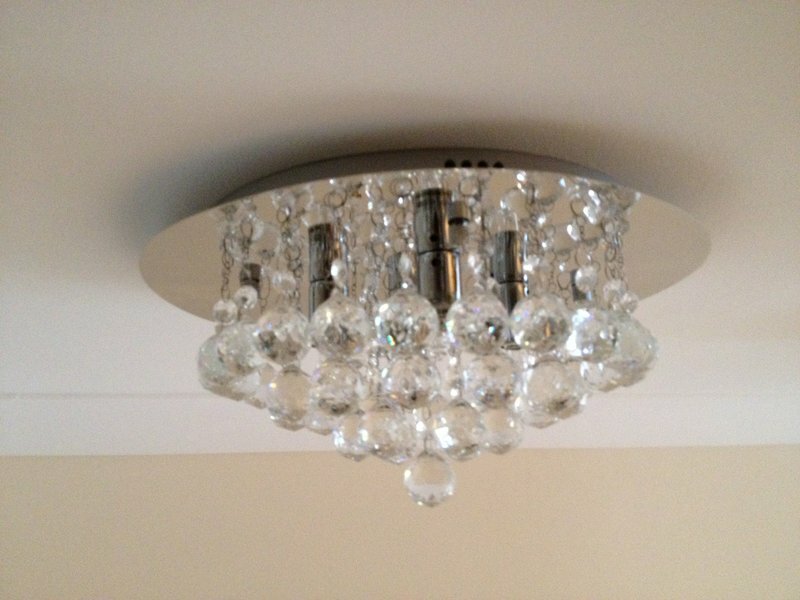 All work has been carried out efficiently and to an excellent standard. Darren is very reliable and can be depended upon to get the job done to a high standard. I have used Darren for a variety of jobs for a number of years, and have not been disappointed at any time. He has even corrected work that had been done previously by someone else, that could have been potentially a fire hazard. I have no hesitation in recommending Darren from Elec-Hicks - there was good communication from the outset, excellent work, tidy, helpful, reasonable, knowledgeable and professional. He installed a new cooker point for us, there was a slight problem on further investigation, but it did not faze him at all and he quickly came up with another solution. First class service. Darren was very obliging and knowledgeable. Would recommend.